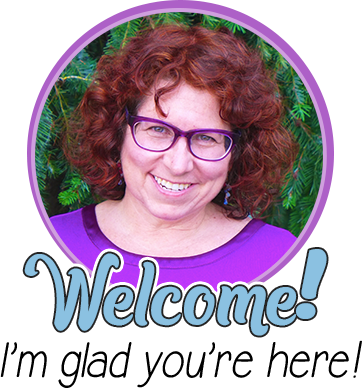 I’m Susanna from Whimsy Workshop Teaching, and I’m thrilled to be back sharing more ideas with you today! 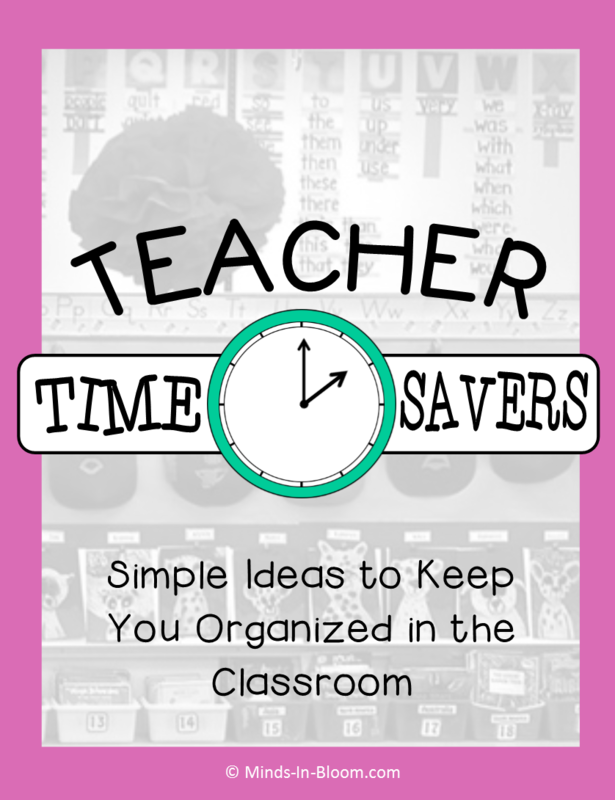 This time I want to pass along some teacher time savers. Problem: I am lucky enough to have a huge classroom library. Over the years I’ve collected books from stores, thrift shops, garage sales, and book fairs. The downside is that there were just too many to keep tidy, and when I wanted to find one, it was almost impossible! Everything always looked messy. Solution: Number your book baskets, and put that same number on every book that goes inside. This way, if a book is on the floor, students know exactly where it goes. 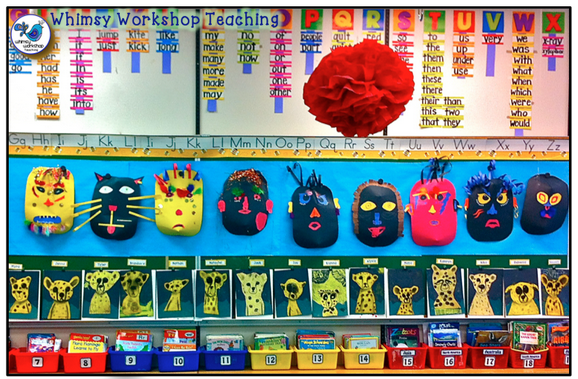 My little firsties never really understood how to sort by theme or author. I order the baskets from easiest to hardest, and for random collections of books, I group them by size so it looks neat. And if this still doesn’t keep your books in order, try this trick: Give each of your students a number, and put them in charge of the basket with that same number. Whenever you feel the need, ask students to go find “their” basket and make sure all the books have the right number. No more messy books! Problem: Student desks are so messy that they can’t find anything! It’s usually random worksheets, toys, pictures, or sometimes even old lunch! Solution: All together desk clean up! All at once, students take everything out of their desks and put in on their chairs. Then, one by one, I tell them what to put back in. I’ll say, “Red folders go in. Yellow journals go in. Pencil boxes go in.” I keep it to only 5 or six things. Finally, everything left on their chairs has to go either in their backpacks or in the garbage. Another idea is to always dismiss students with clean desks; after a while they get the idea and try to keep it clean. If those ideas don’t work, then there’s always the elusive Clean Desk Fairy; she visits the class randomly while students are away and leaves a small gift on the very cleanest desks! Problem: It can be difficult to keep track of who is being chosen for particular tasks and classroom routines. 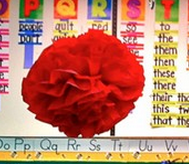 Solution: I assign a color to each table by hanging a big tissue pom pom above it. I can use this for organization in so many ways. For example: Red table lines up first. In the gym it can be red table versus blue table. When I pool supplies in the middle of each table, all the supplies are marked with that color, so if the yellow scissors are on the floor, everyone knows where to put them back. 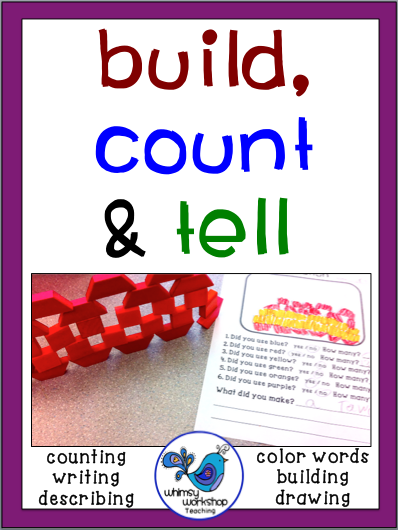 At center time, I have bins of activities that rotate around the different table colors. I have a pocket chart with the table colors, and I simply move the card with each center on it through the colors each day to stay organized. It’s a life saver! 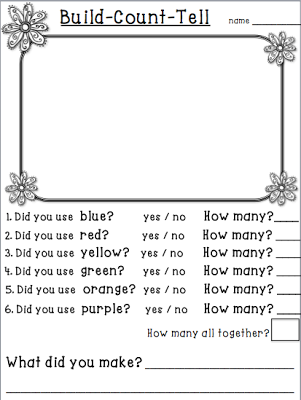 Problem: It can be difficult to keep track of the work students missed while absent, especially if some are away several days in a row or many students are absent with colds on different days. 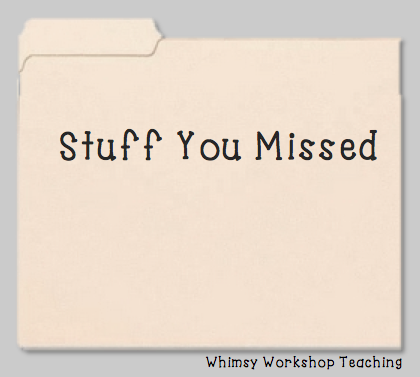 Solution: The daily helper puts a “Stuff You Missed Folder” on the desk of each student who is absent. It’s simply a file folder pouch to put papers in. 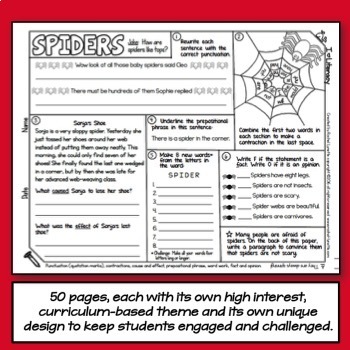 As students hand out printables or even art projects throughout the day, they include the folder in their hand outs. 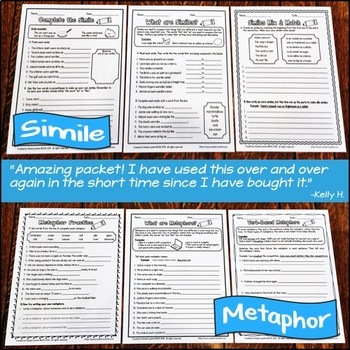 When the student returns, they now have everything they missed in a neat package to take home. 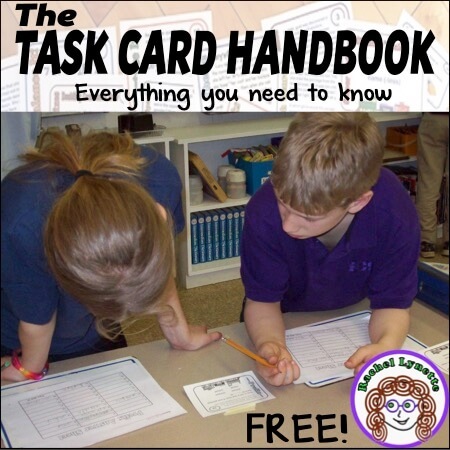 Problem: It’s hard to keep track of partially finished projects or printables for each student, and they can often get lost inside desks or forgotten about. Solution: Tape a large Ziploc bag to the side or front of each desk. 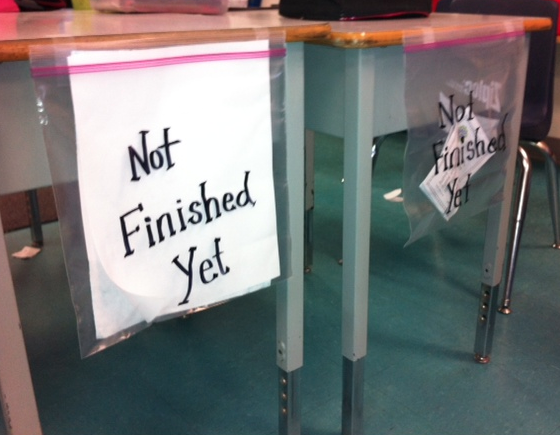 Students slip their unfinished worksheets into the bag so it won’t get lost inside their desk. More importantly, I can see exactly what hasn’t been done with a glance and remind the student to finish it or take it home to complete. If the bag gets too full, then it alerts me to the fact that this little person has a problem with work completion, and I can work with the student and the parent to find a solution. Problem: There are no flat surfaces to dry wet paintings at the end of the day! The custodian needs to wipe down the desks, and if the painting are hung up, all the paint will drip. Solution: Use stacked chairs as a drying rack! Students slip one wet painting into each slot after stacking the chairs, and when the chairs are needed again in the morning, the paintings will be dry and ready to display or store. 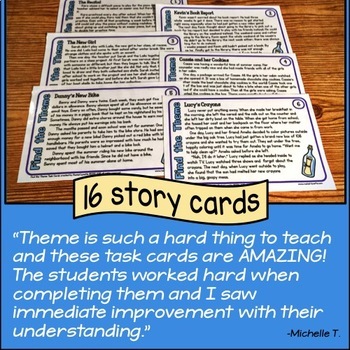 I shared this idea recently on the Bright Ideas Blog Hop! 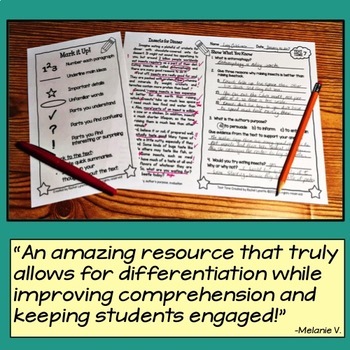 Problem: No matter how much we differentiate, there will always be early finishers. It’s a challenge to find something for them to do; I don’t like to necessarily give students more work as a reward for being focused and efficient. 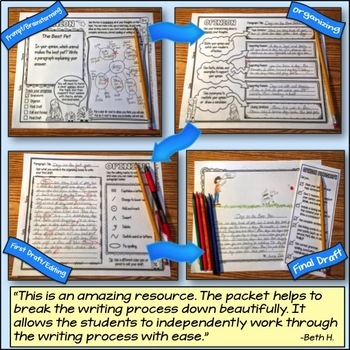 Solution: I make each student a “Read, Write, or Draw” folder at the beginning of the year, and they know to use that when they are finished early. 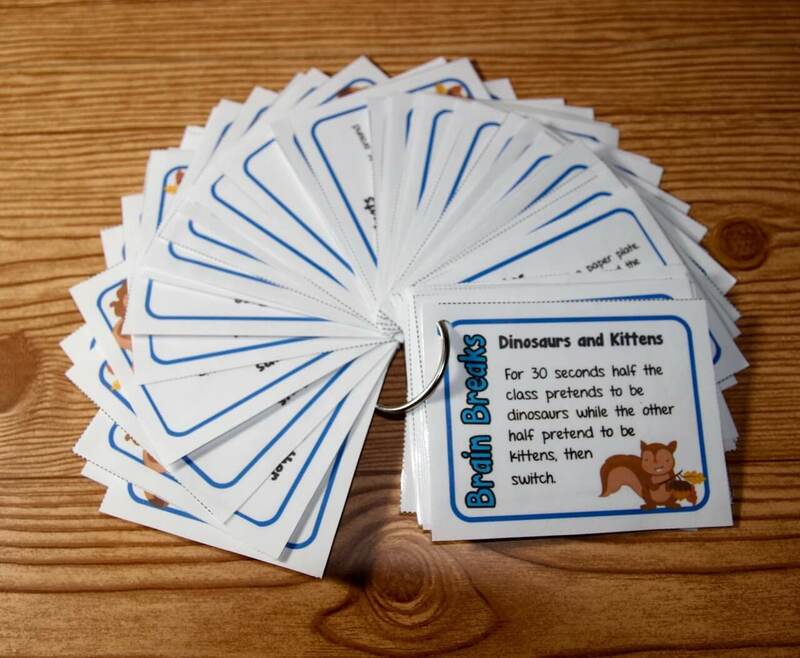 Inside is a variety of learning puzzles, searches, and completely open-ended activities that can be used alone or with easily accessible materials around the room. For example, I include several of these sheets to use with any building materials (Lego, bead, pattern blocks, etc). 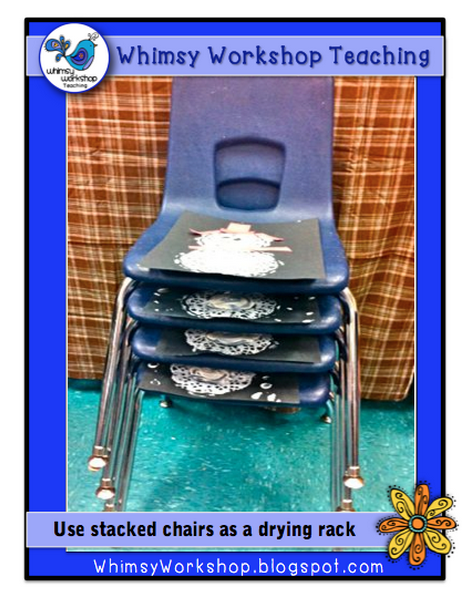 When students are done early, they can move to a quiet spot with a bin of building materials. 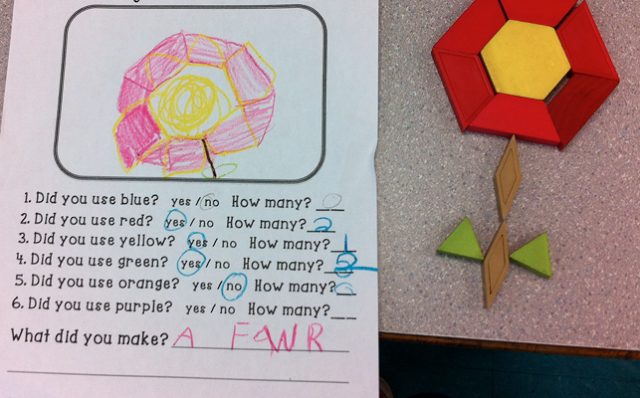 Students enjoy building something and then answer the questions on the recording sheet. It’s a fun activity to look forward to but still provides learning and is self-differentiating. 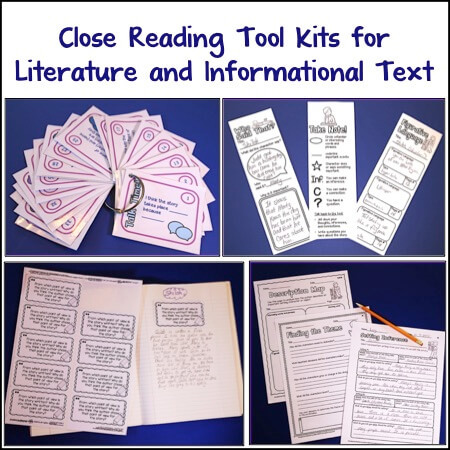 I’ve included a copy of this, if you’d like to use it in your classroom! Just click on the image to see more details and download a copy. I hope some of these ideas will save you some time and energy in your class! Thanks so much to Rachel for providing the opportunity to share more ideas! Susanna is a mother of two who has been teaching primary classes for 20 years near Vancouver, Canada. She received her B.A. in education, visual arts, and literature; her post-graduate diploma focused on educational technology and applications of neuroscience in education. 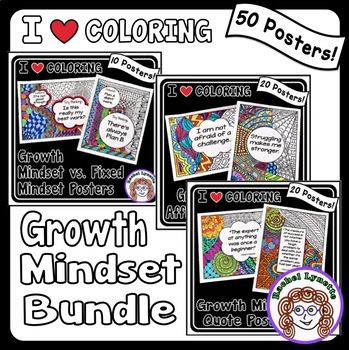 In addition to teaching and creating children’s illustrations, she sells both her teacher graphics and early literacy products in her Teachers Pay Teachers Store. 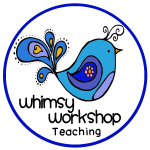 She has also been collaborating with the teaching community through her teacher blog, Whimsy Workshop Teaching. There are at least 2 ideas here that I want to use. Thank you! I can't tell you how much I love these organization tips! I have used your "drying rack" and it is genius. I love the book idea- and everyone having a number and bin to be in charge of- AND the color tables. Thank you so much! Susannah, what terrific ideas! I especially love the plastic bag unfinished work idea! I will so be doing that! Thanks so much for your hard work on this great post! I got the kids to clean their desks yesterday and it wasn't nearly as painful as usual! Today was a PA day and I put all the books in bins and labelled the bins. Will label the books too, after March break. Thanks for the ideas–I need all the organizing help I can get! I love the drying rack idea! I often do your desk cleaning routine. It's amazing what we find in those desks! Great ideas Susanna! 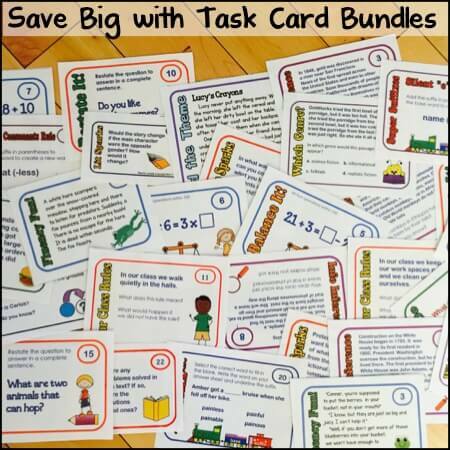 You will be saving some teachers a lot of time! Great ideas! Thank you. I teach 5th grade and I also divide the class into color groups and numbers. The students cut any shape of the color group they are in and tape it on the back of their chair. They write their number in the center of their color tag. Thus way I vary the way in which we do things, color or odd numbers, even, multiples etc. Love the not finished bags!! I'm going to give that one a try!! Thanks! Awesome tips! Thank you so much for sharing these. I LOVE the drying rack idea!! I also love the idea of giving each student a number and that is the library box they are in charge of. Also brilliant. Love the color ideas, and to take it a step further–a lot of younger classes have a name. You could be the Rainbows and use those colors to help them learn science as well. You could then use the pot at the end of the rainbow for positive reinforcement or "good as gold" pats on the back. Great post full of ideas! I organize my library too but have early finisher who want to help straighten out the library,but I also like your suggestion to have each child in charge of their own classroom library box. These are such clever and practical ideas! Thank you! Awesome ideas and excellent explanation! Thanks a lot! I love the unfinished work baggie on the front of the desk. It's better than a folder because you can see right away who has unfinished work. Thank you for many great ideas! !